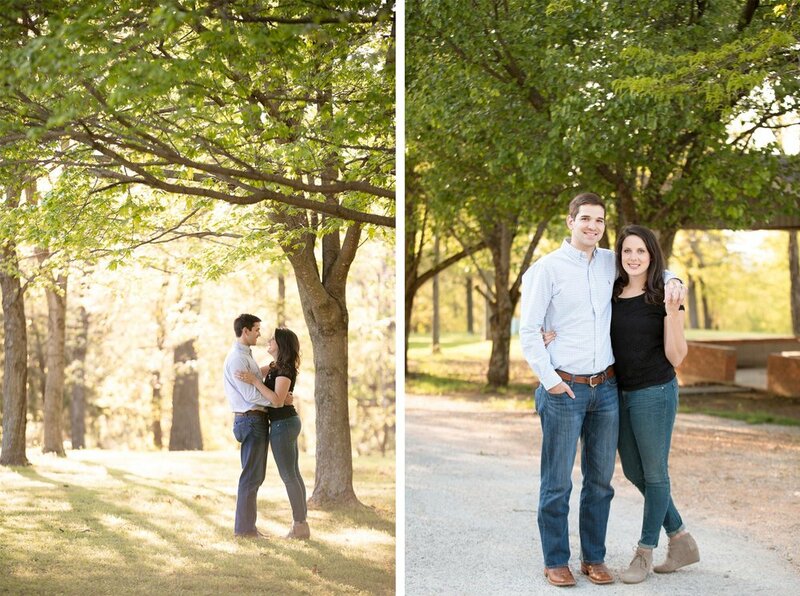 Kaity had an amazing time capturing Kristen and Luke’s engagement photos at Mount Sequoyah in Fayetteville, AR! She met up with Kristen and Luke in Fayetteville, AR. 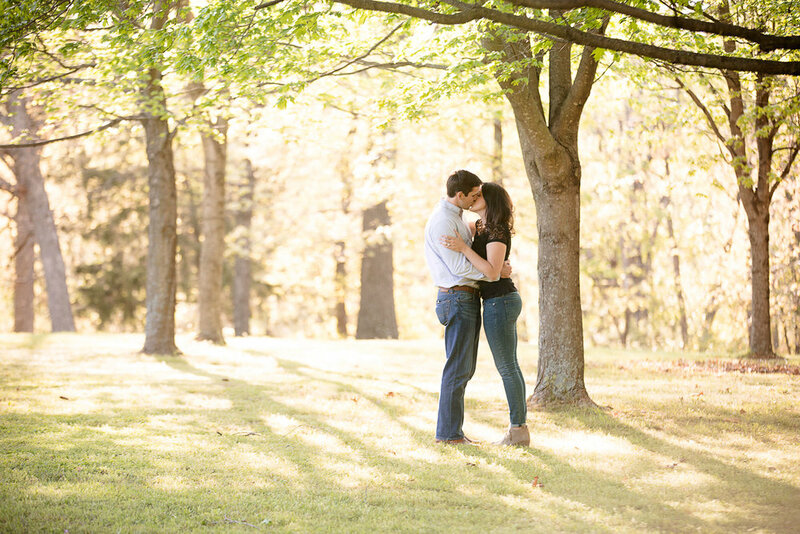 The gorgeous scenery of the area and bright sunshine provided the perfect backdrop for their photos. Kristen and Luke are such a sweet couple. Every photo seemed to radiate with love! 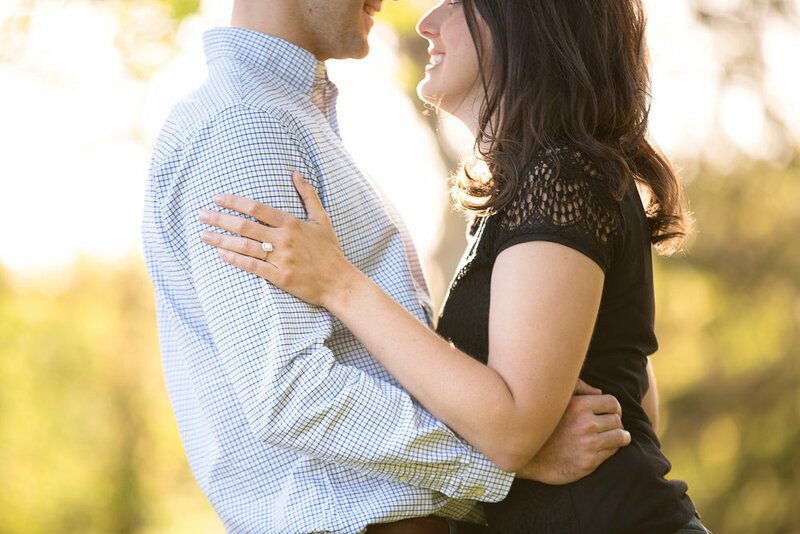 You can just see how excited they are to be engaged! 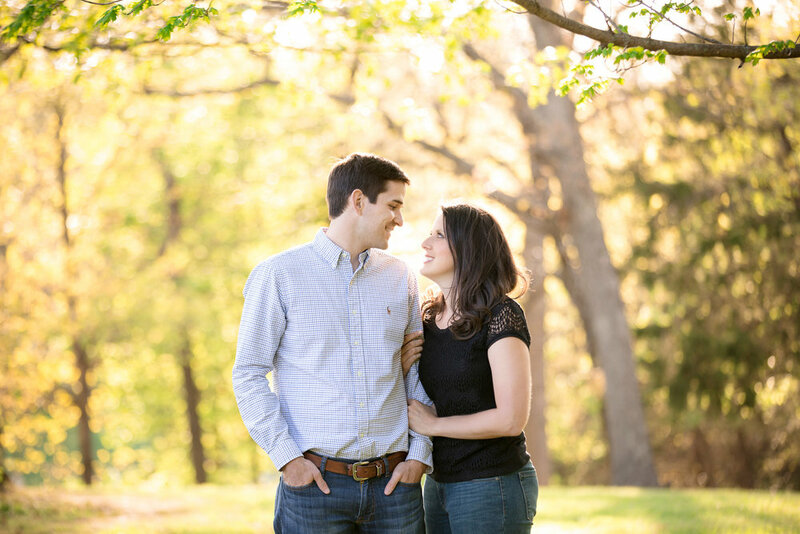 Kristen and Luke’s wedding is this July at Pratt Place Inn and Barn. 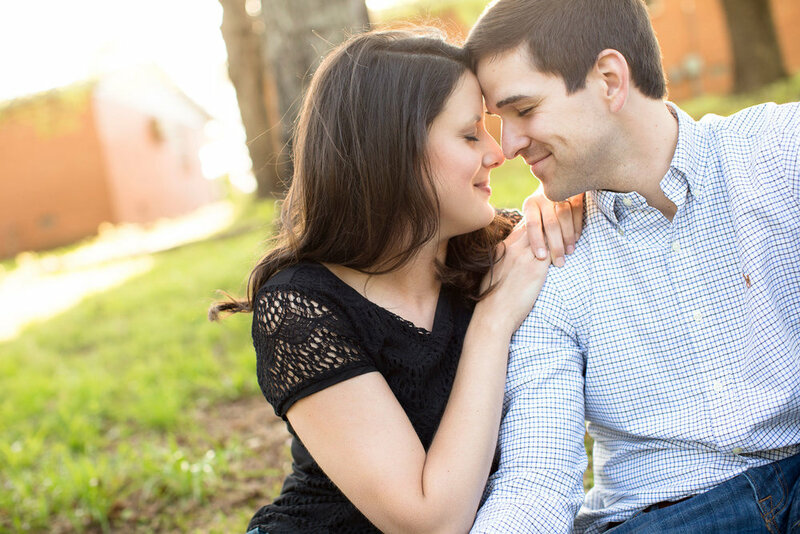 We love being a part of this time in couples lives and we are honored that they chose us to capture their wedding day! We can’t wait! !